Hello there. I've been MIA for more than a couple of weeks so let's get right down to business. 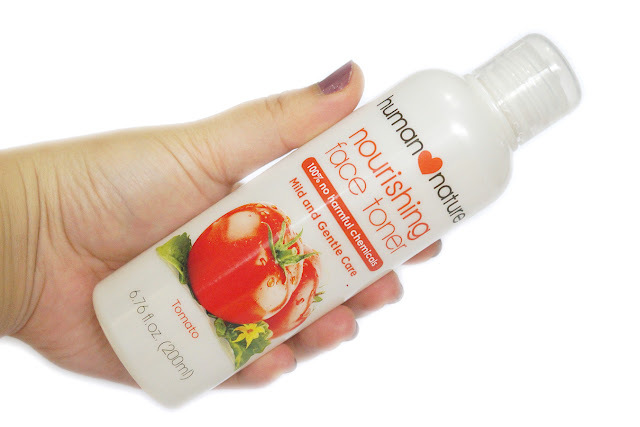 Continuing on with the toner reviews, I'll talk about one of my favorites today: Human Nature Nourishing Face Toner. 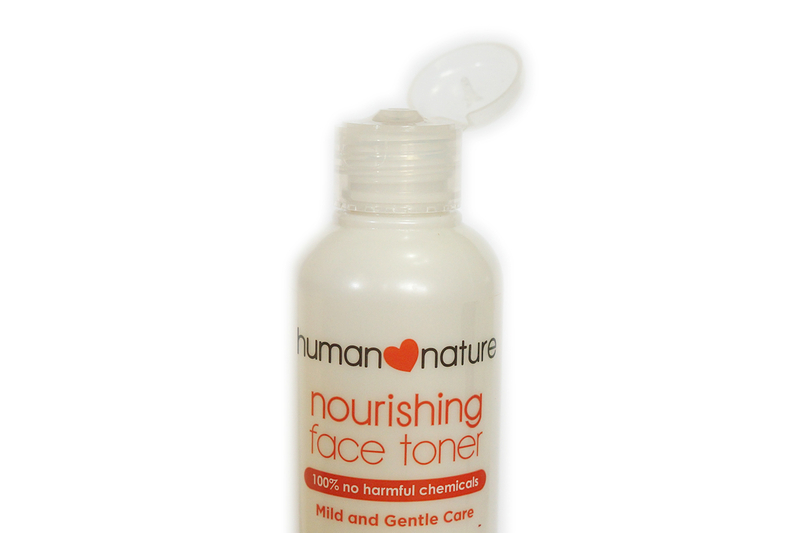 As you can see this toner contains skin nourishing extracts. Chamomile would be good as an anti-inflammatory and antioxidant, rosemary counters inflammation and is an anti-bacterial, lavender as anti-oxidant, anti-bacterial and stress-relief, and tomato for skin brightening and as an anti-oxidant. If your skin is compatible with these ingredients, then you can surely enjoy their benefits. I use this toner mainly for the "7-Skin Method" and it did impart a good amount of moisture on my oilier skin. I think those with more dry skins will need more moisturizing after using this. I like that this feels light upon application, and I did not feel any stickiness even after seven layers of it. 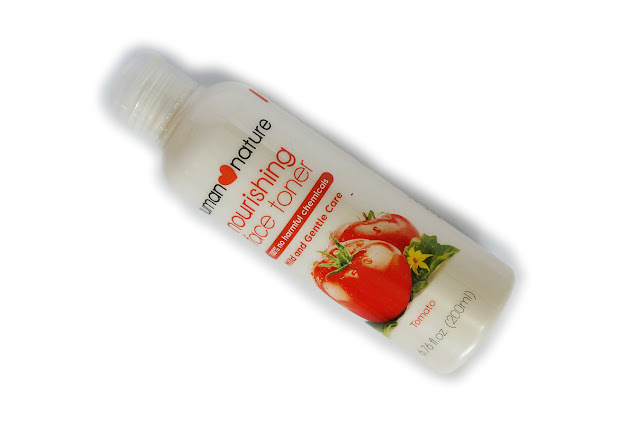 This toner left my skin feeling fresh and supple. I also noticed a brighter complexion right after and the next morning. The 100ml is good for two weeks of use. 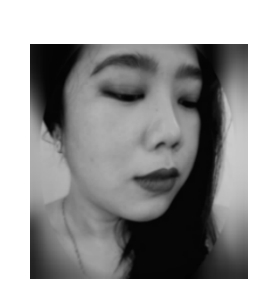 I didn't experience any breakouts and also noted less redness and slight improvement on my overall skin tone, although not to the point of lightening any blemishes. 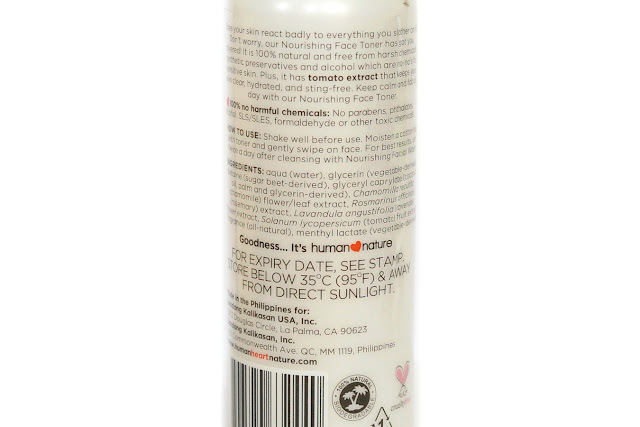 Maybe with continued use, it can actually lighten some minor spots. This did sting a bit when able around my eyes, so I just remember not to apply it there. The citrusy scent is mild and disappeared quickly so my nose was able to tolerate it. 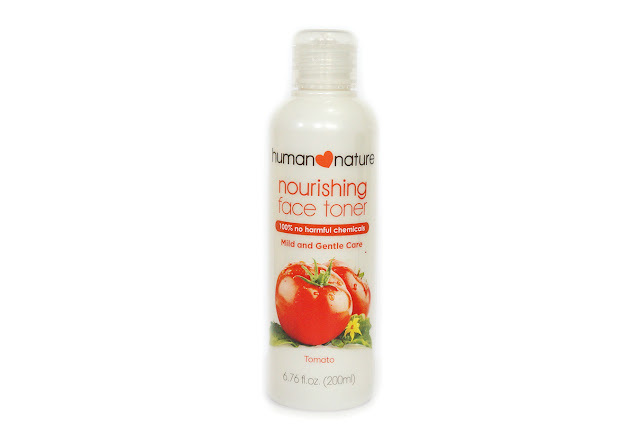 Overall, I'm quite happy with this toner and this is actually my favorite of the three (Balancing, Nourishing & Hydrating) variants that Human Nature has.